The most exclusive and secluded hamlet is placed at the top of the Col di Sasso farmhouse,which you will reach by taking a gravel, country road where the shade of old trees dominates over the peace of the Tuscany Maremma and the Tyrrhenian sea. The farmhouse has a communal barbecue area set under a fresh pergola, free parking for the car and three connecting swimming pools with outdoor spas, surrounded by a protected area with umbrellas and deckchairs: an ideal location for wonderful holidays in Tuscany Maremma. 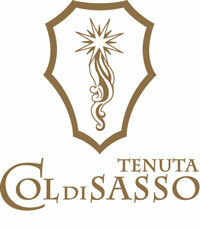 Col di Sasso comprises of 2 cottages (with safety box) and 11 apartments tastefully and elegantly furnished.